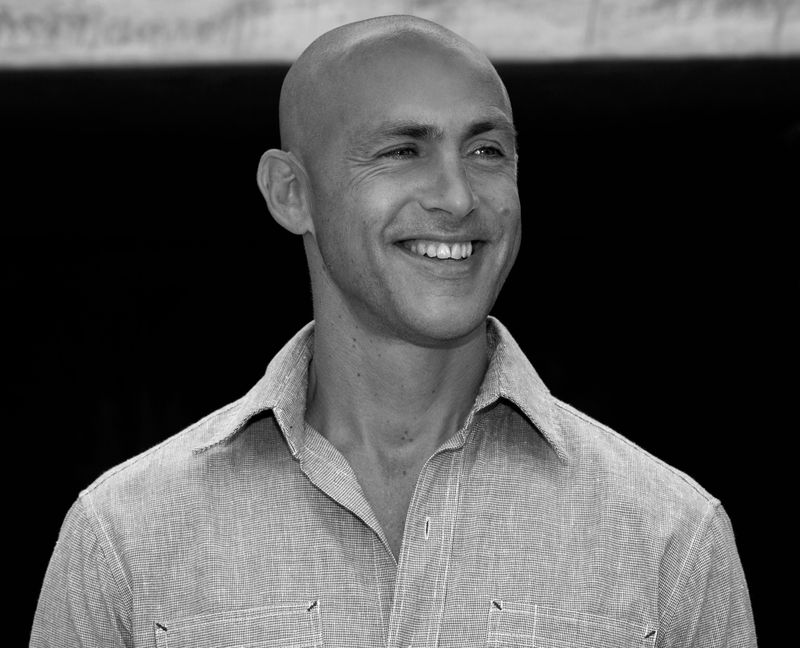 Episode 4: A Monk in Venice | HOME: Stories From L.A.
Andy Puddicombe left college at 22 and spent a decade tramping the world before returning to the UK and landing, eventually, in Los Angeles. He’s lived in so many countries that he has trouble recalling them on demand. How did his travels, and his training in Buddhism, alter the way he thought about home? 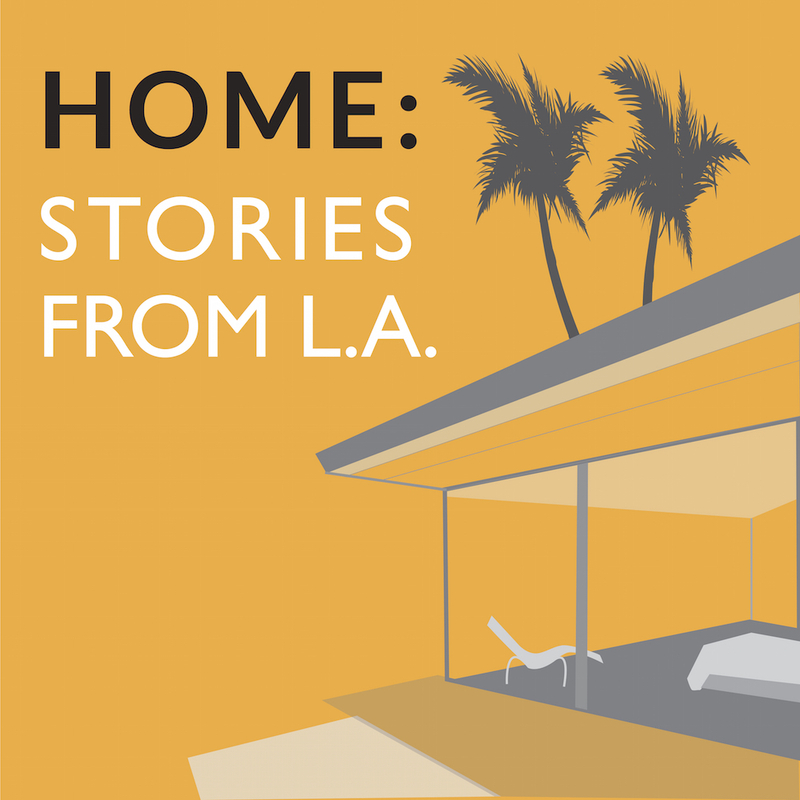 This week on HOME: The winding road that led an ex-monk from Bristol to Venice Beach. Here’s an article I wrote on Headspace, the Web-and-app-based meditation platform founded by Andy and Rich Pierson, for Fast Company. For more information, visit Headspace.com. HOME is a proud member of the Boing Boing Podcast Network. If you like what you hear, please click here to rate and review it at the iTunes Store. Thanks for listening.